Play our mini-game and destroy the Tiger tank! 1. Turn up your volume - it's more fun with the sound on! 2. Click the PLAY NOW button. 3. 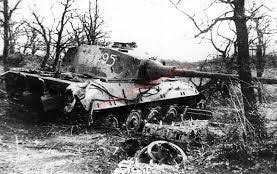 Somewhere on the grid of squares is a German Tiger tank, lying in ambush. Click anywhere on the grid to fire a shot at that square. The game will give you clues as to how close you are. The aim is to get a direct hit with as few shots as possible. Send me the Warlord Games email newsletter. Click where you want to aim. Direct Hit - Target Destroyed! Within 3 or 4 squares. 4 to 8 squares away. 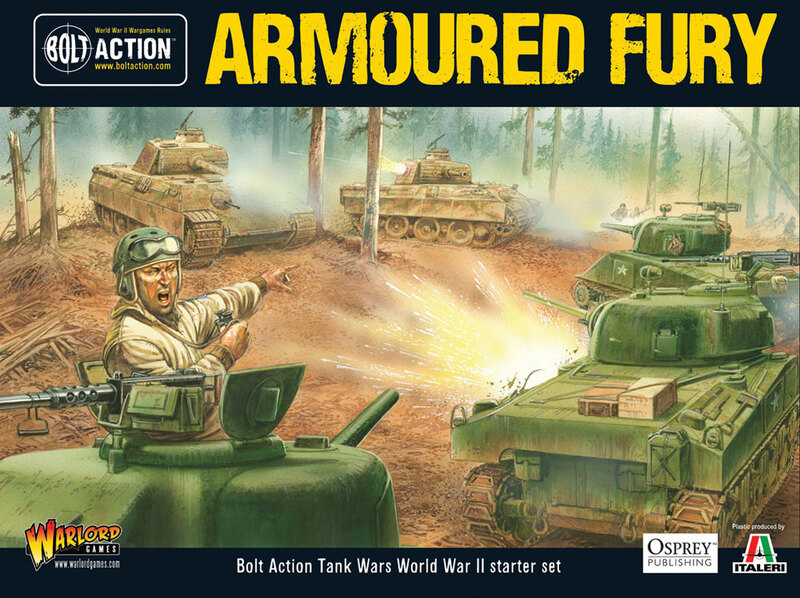 Contains 5 plastic tanks and full rules for playing Bolt Action Tank War! View. 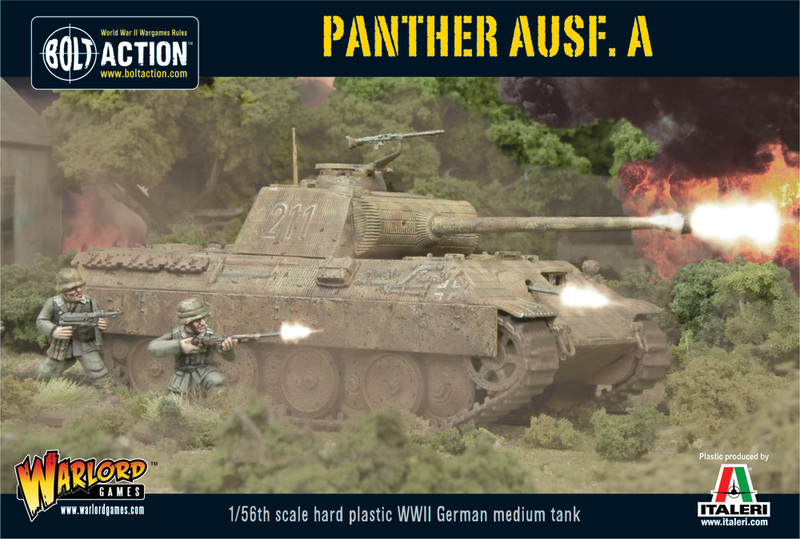 Awesome 1/56th scale plastic tank kit. View.